We had so many great applicants. Thank you for considering us. The position has been filled as of 11/14/2014. This is a full-time job with 32 – 35 hours per week. At Seasons of Smiles Dental, we are striving to help out friends, family and neighbors achieve health while focusing on everything related to the mouth. 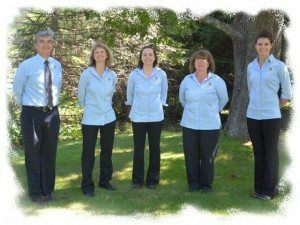 We want to provide the most stress-free dental care, and to be as gentle as possible. 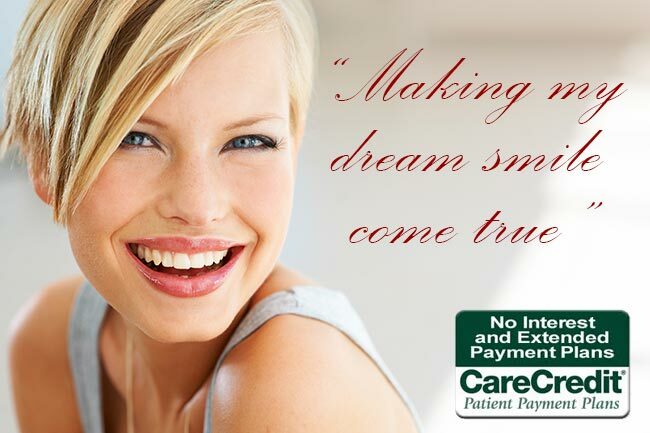 Passion and Determination in helping our patients achieve smiles they love. 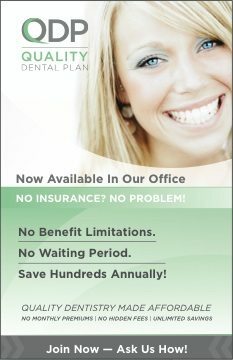 A small dental office with a strong desire for service. Excellent communication, written and social skills. Prior dental assistant experience NOT necessary to the right candidate. We don’t need your resume yet. Please do not send it and please do not call. For now- just email answers to the following questions to norm@midcoast.com. 1. What do you find most appealing about this position? 2. What are the three biggest strengths you could bring to the position? 3. How can I support you-what do you need from me to be successful? 4. How does this position fit into your lifestyle & career goals?